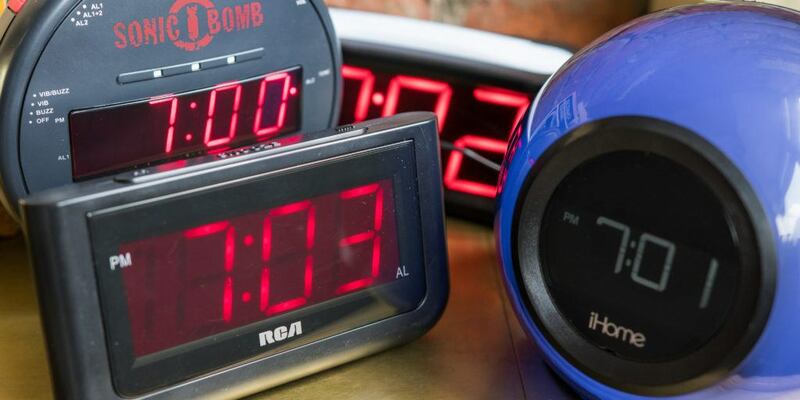 What kind of alarm clock is best? 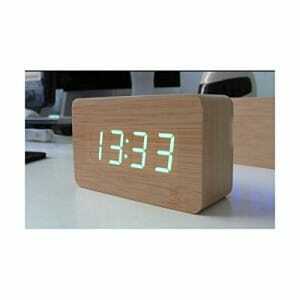 There are several types of alarm clocks, from very simple ones to others that have AM and FM radio or that play music from a smartphone. Some even have a mini-projector that lights the time on the wall of your room so you do not have to see a very bright led screen in the middle of the night. 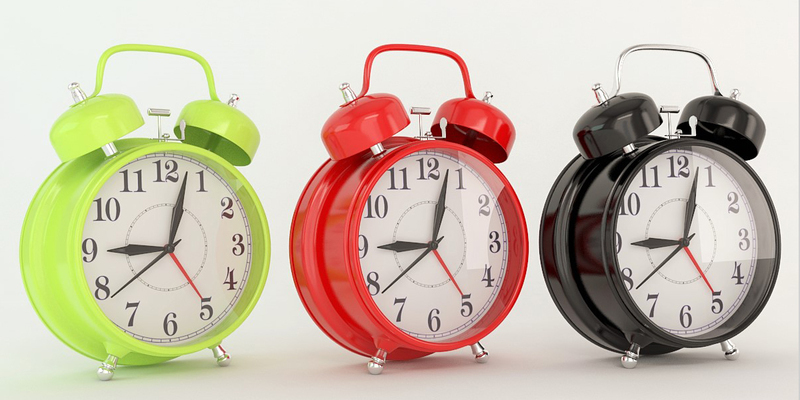 Regardless of the type of alarm clock you choose the size and design are important features, but remember that it must also be manufactured with high quality standards to ensure its duration. Of course we prefer the recognized brands, however, there are other new brands that guarantee a good quality with lower prices. It is also important to know what kind of energy works. You will see that some are from batteries and others are connected directly to the current. Those who plug in have the advantage of not spending batteries but if an electrical failure occurs they will not be able to operate on their own. Ideally, it can be connected and plugged in at the same time, if an electrical fault occurs, it will still work. 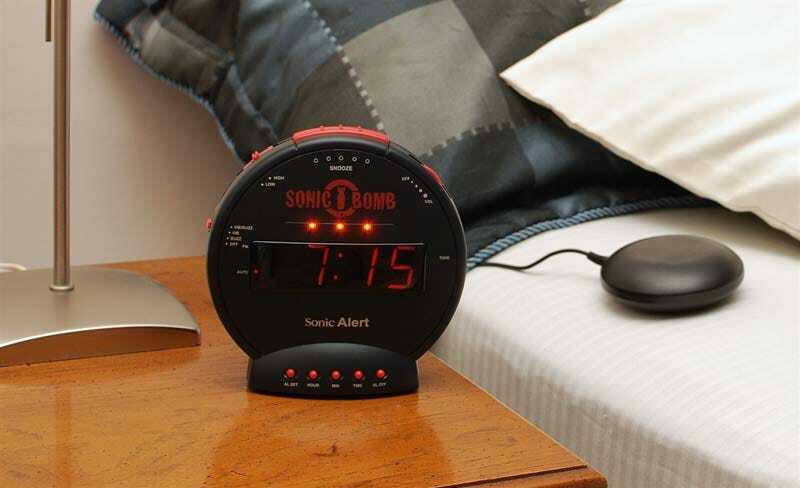 Alarm clocks that only use batteries do not usually have other options, they are merely alarm clocks. 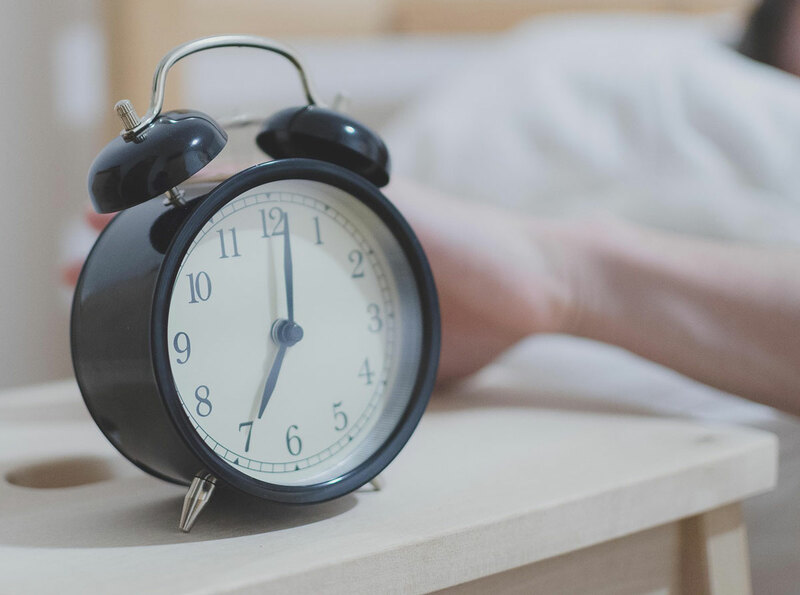 We delve into this feature because being an alarm clock the most important thing is not to be “asleep” the device itself. 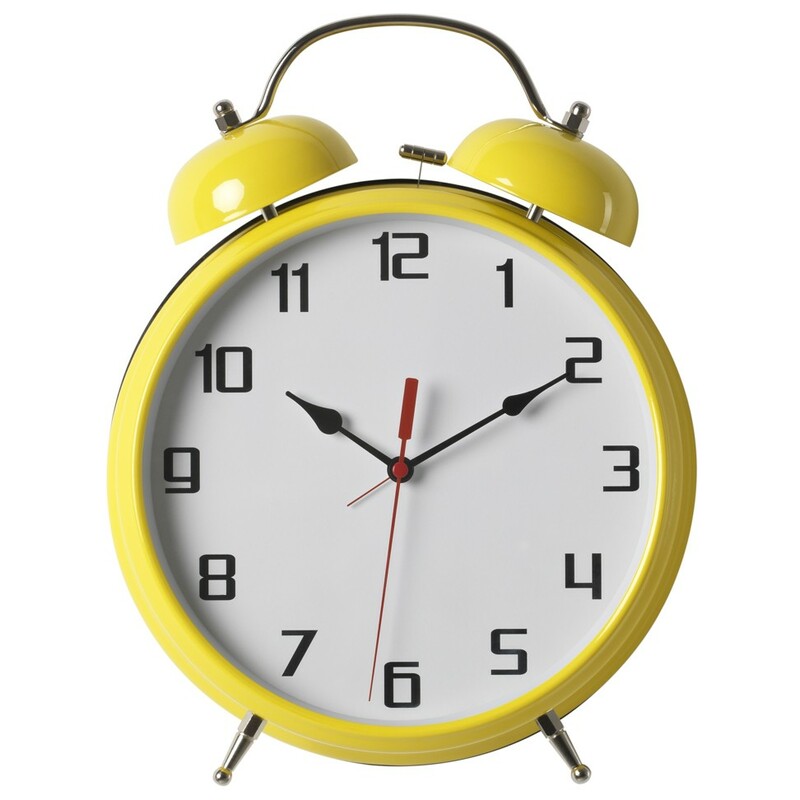 Some alarm clocks have a small gap underneath to give you a square battery but this does not mean that it runs on batteries. It is for an auxiliary battery, this way, in case of leaving the electricity, it will not change the hour that you have configured. 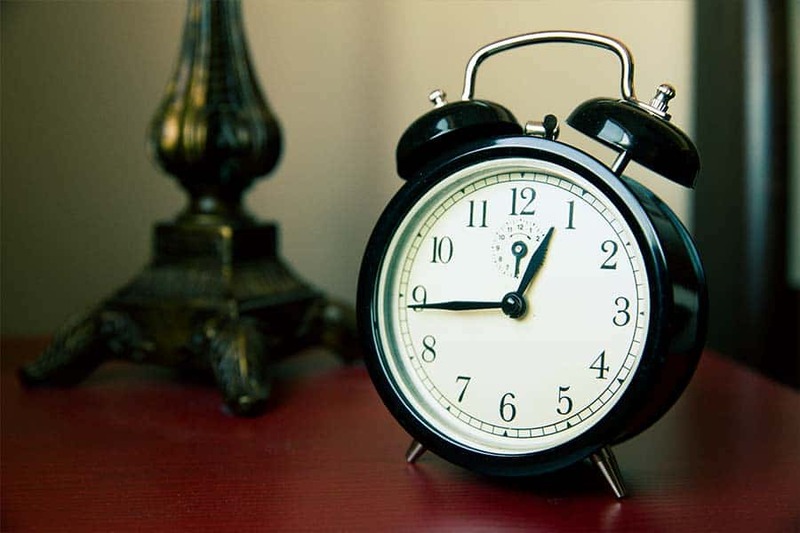 The only way the clock does not ring is that a power outage just happens the moment it should wake you up. You know, before asking how much it costs make sure you are in front of an alarm clock that will cover all your needs. Check the specifications if you can wake up with your favorite radio station or if you only have the alarm. 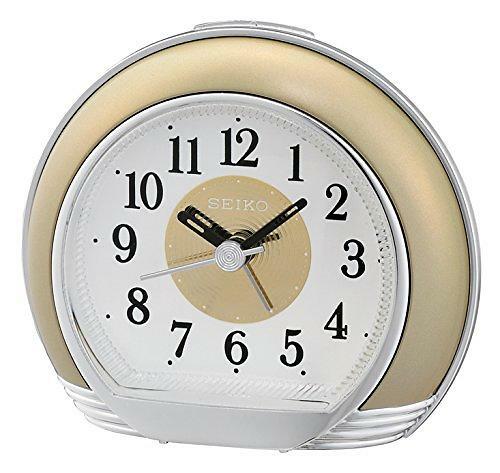 Finally, it is recommended that the volume of the alarm can be adjusted as some alarm clocks are too noisy and others may be too quiet.